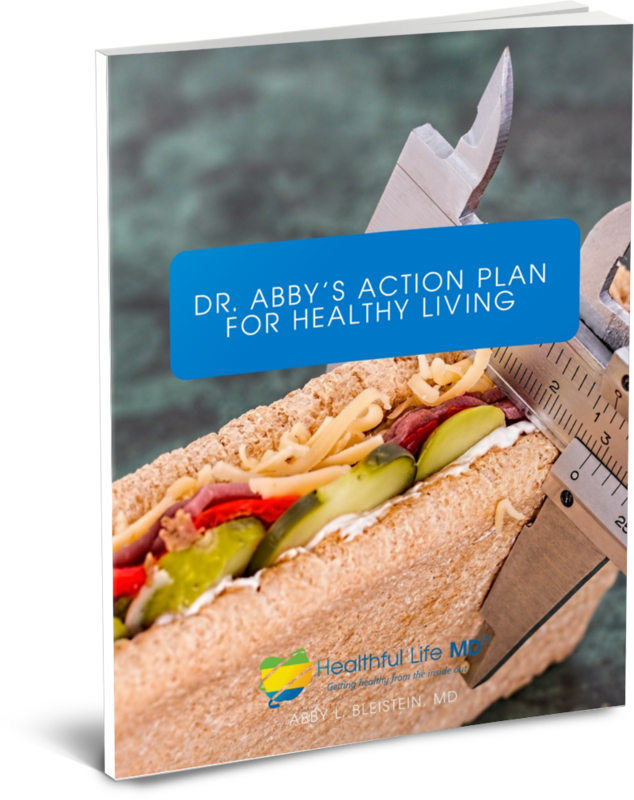 Download your FREE resource Dr. Abby’s Action Plan for Healthy Living to give you the facts and insight behind medical weight loss. You’ve gained weight due to stress from travel, work, on-the-go meals, or family. You’ve gained and lost weight many times. You’ve tried group weight loss programs … and don’t want to try one again. You’re tired of facing the judgment that often comes with excess weight. Are you ready to change your life for good? Healthful Life MD works with men and women in the Denver metro area live richer, fuller, and more active lives through medical weight loss. Our aim is to help our patients feel comfortable in their bodies, live healthy lifestyles, and feel good. At Healthful Life MD, we spend more time with our patients than most doctors in insurance-based practices. It’s important to us that you feel comfortable and at peace in our care. This allows us to customize your medical weight loss program to match your weight loss goals, body composition, medical history, and nutritional needs, among other essential details. We define health in a broad sense, encompassing physical health, emotional health, nutrition, fitness, spiritual health, well-being, sleep, and psychological health. Our Healthful Life MD medical weight loss program is medically monitored as part of our safe, effective, and evidence-based practice. We prescribe anti-obesity medication when appropriate and aim for the end goal of improving your overall health, not just helping you lose weight. Our carefully vetted team features specialists in medical management and care, nutrition, behavioral support, and fitness training. Our team meets regularly to develop the most comprehensive plans possible for our patients and monitors their progress at every stage. Our Healthful Life MD team does not prescribe expensive treatments that are clinically proven to be ineffective. We aren’t in the business of pushing products. Instead, we value the process and personalized approach to our medical weight loss program. Does Our Approach to Medical Weight Loss Work? Patients feel stronger, more confident, more energetic, and more at ease with their bodies! Appointments with our team are conveniently located at our office in Golden. Select cases allow us to provide support from the convenience of your home. We also provide ongoing support for our patients after completing the Healthful Life program. Get started with Healthful Life!